Based and working in Benfleet, Essex as well as Southend, Chelmsford, and Billericay, Murray Garage Doors utilise over 20 years of experience to bring first-class garage doors to our valued customers. Whether it is servicing, supplying, automating, installing or repairing our team has the necessary experience, with our high standards ensuring your garage doors are working at its full capacity for an affordable price. Here at Murray Garage Doors, we pride ourselves on being able to repair, automate, and install all garage doors to the highest standards. A lot of our work comes from word of mouth, which we are extremely proud of as this speaks volumes to us, as we must be doing something right for our customers. 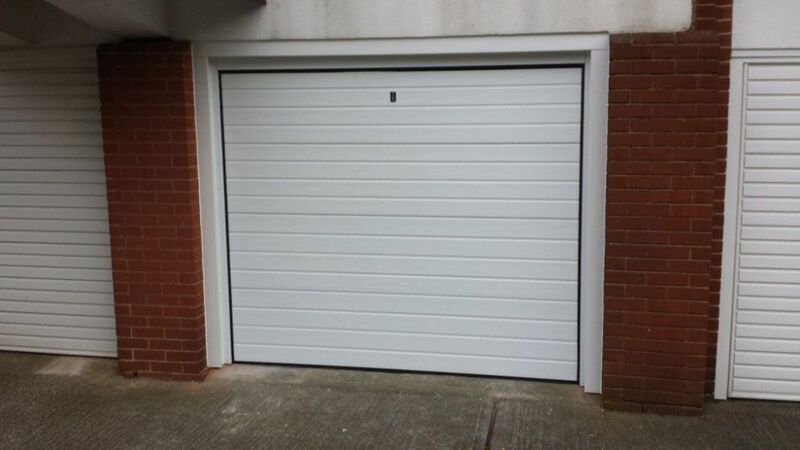 We are able to carry out all repairs to garage doors and garage door operators, with the majority of garage door repairs completed in one visit. Our vans are fully-equipped with the majority of best parts available for the repair process. We are fully versed in the installation of all types of garage doors, including sectional roller door, canopy, and retractable side hung. we are suppliers of garage doors, spares, operators and all associated consumables to residential associations, major house builders, local governments, trade, and the public. Our company target is to ensure that the customer is fully informed about the choice of doors available before buying, knowing all the options that are available to them. Our expert team are always on hand to give you informed suggestions on the most suitable door for your garage, but ultimately let you decide what will be best for you. 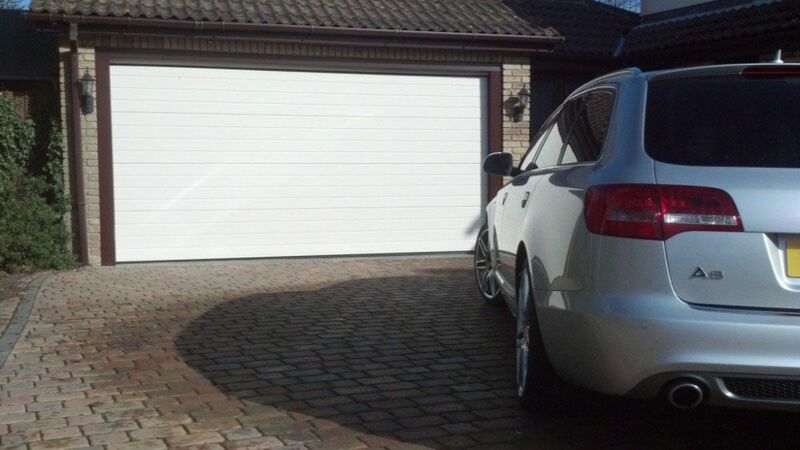 Contact us for more on our experience with garage doors and for a free quotation for the services we provide in Southend, Chelmsford, Billericay, and Benfleet, Essex.